MP Tennis has served the Tampa area’s tennis players since 1998. We have provided name brand equipment and the service to help players find what will help them play their best. Our MP Tennis Ladder has given players in the area a way to play more matches and meet other players. After thirty-seven seasons and over 33,000 matches, the MP Tennis Ladder continues to grow and provide area players a place to compete and have fun playing more tennis. Over the years we expanded to include racquetball and pickleball, with the same ultimate goal, help players play their best. No matter the sport, MP Tennis & Sports wants to help you play your sport better with equipment that fits you and your game for maximum performance. 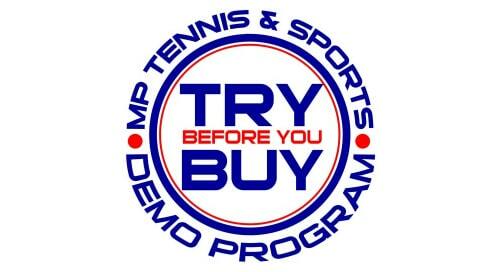 Tennis, Pickleball or Racquetball, with the MP Tennis & Sports Demo Program you can try rackets or paddles before you buy. You can take two at a time for a week at a time and try as many as you need. We’ll help you find the one that will have you playing your best. MP Tennis & Sports is a full-service tennis store that can help you with your tennis equipment needs. We carry a full line of rackets to fit anyone’s game. 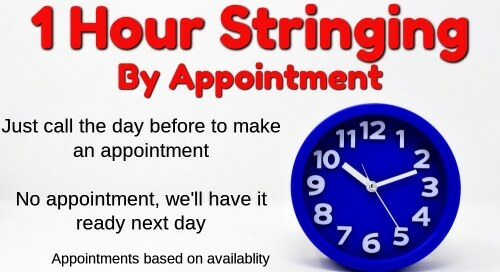 We’ll string your rackets professionally with the string and tension that will have you playing your best. 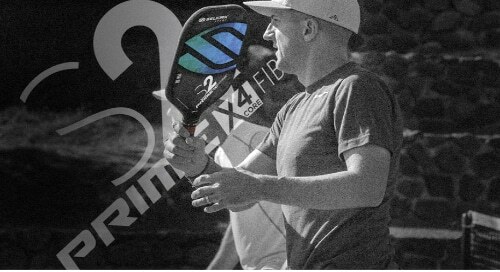 With our racket demo program you can try before you buy, so you’ll know you have the best racket for your game. We also have a large selection of tennis shoes and all the accessories, such as grips and dampeners, you’ll need on the court. Stop in and see how we can help you play your best tennis. The new Instinct series has plenty of power and great feel. Looking for even more power? The 107sq” Instinct Lite is lightweight and has even more power than the Instinct MP. 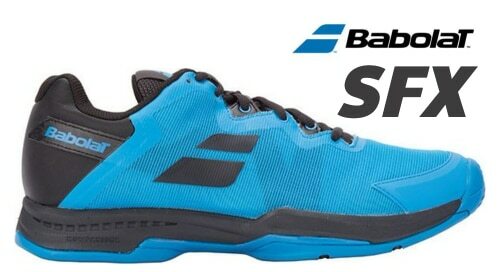 The new and improved Babolat SFX tennis shoes offer a wider fit along with great cushioning and a durable sole. 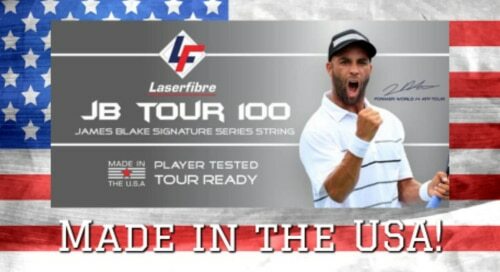 Laserfibre offers great playing poly strings like Native Tour and James Blake’s string of choice, JB Tour 100. Both, made right here in the USA. The MP Tennis Ladder is a county-wide, co-ed, singles tennis league that is open to players of all levels, 16 and older. The great thing about the MP Tennis Ladder is that you play on your schedule. Play as much as you want with a minimum of once every two weeks. It’s a great way to meet people and play more tennis. 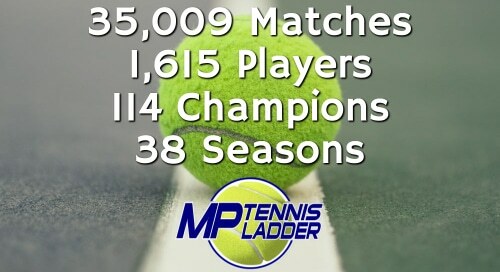 Click above for more information on joining the MP Tennis Ladder. It’s not to late to join. The season ends in mid-July, so there is plenty of time to play. 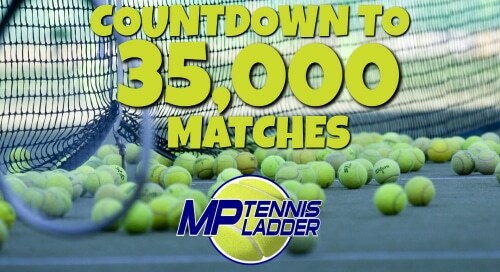 The 35,000th match in ladder history was played by Paul Vincent and Tom Shuga on 2/14. Thanks to all the players who got us to this milestone. 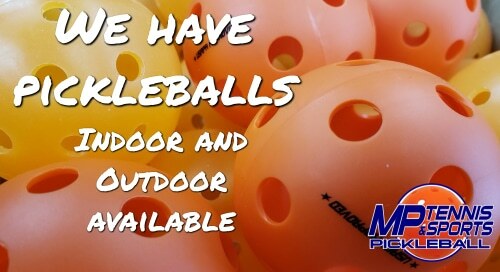 At MP Tennis & Sports we have a huge selection of pickleball paddles and accessories. Best of all, with our demp program, you can try before your buy so you’ll will know you’ve got the best paddle. We also have pickleballs, bags and can regrip your paddle while you wait. Gearbox pickleball paddles have single-piece, composite construction with an edgeless design and no dead spots. 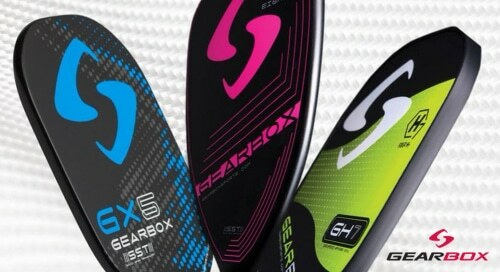 The design gives players a superior feel with plenty of power. The Head Radical series of pickleball paddles feature huge sweet spots and large hitting area for more pop on your shots and a solid feel. 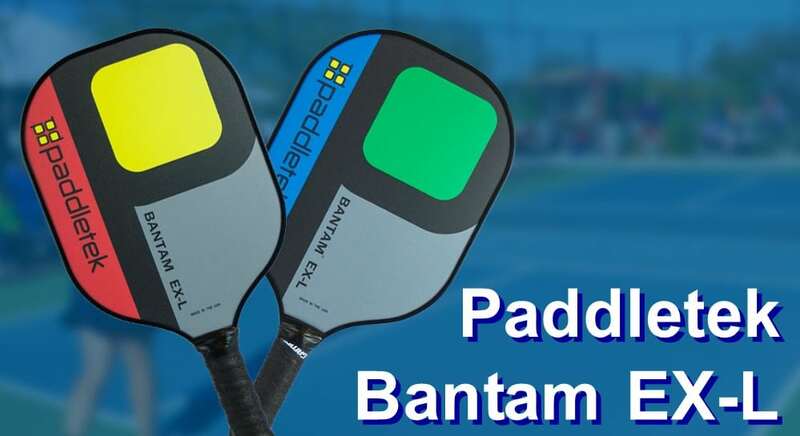 One of our most popular paddles, the Paddletek Bantam EX-L is a combination of power, control and solid feel, all with a huge sweet spot. MP Tennis & Sports has a huge selection of rackets, gloves, eyewear, balls and more. 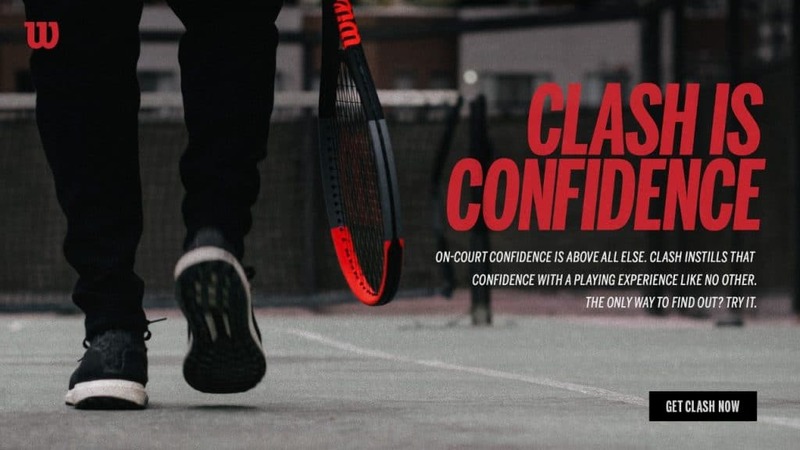 We offer professional racquetball restringing and gripping, and have a racket demo program that allows you to feel the difference and see the performance, helping you pick the right racket for your game. 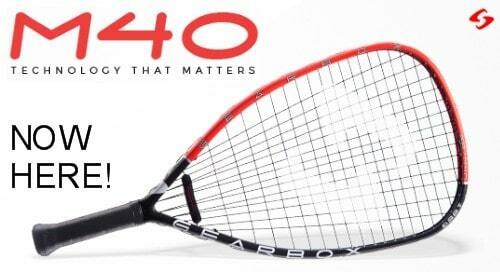 The Gearbox M40 rackets offer the balance between Power, Control and Maneuverability. They’re available in several weights, and with our demo program, you can try them all. MP Tennis & Sports offers professional racquetball re-stringing. We’ll help you find the right combination of power, control and durability for your game.